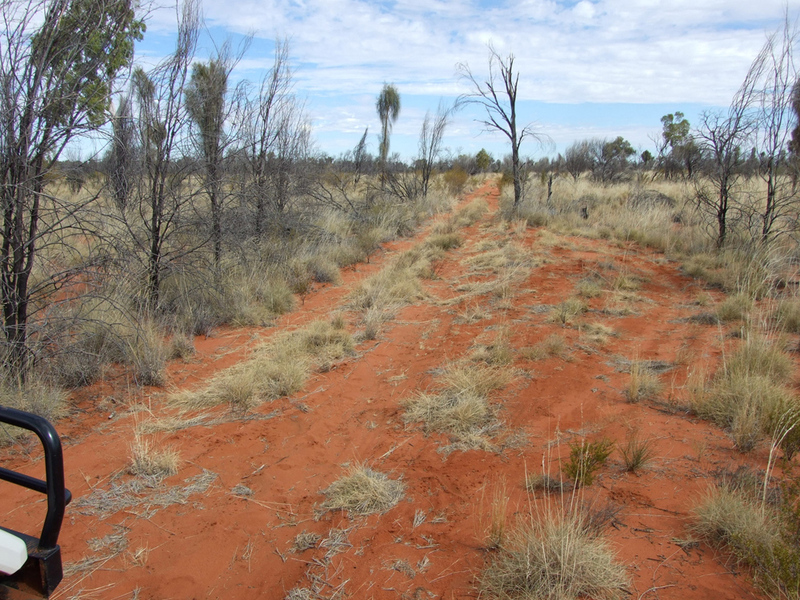 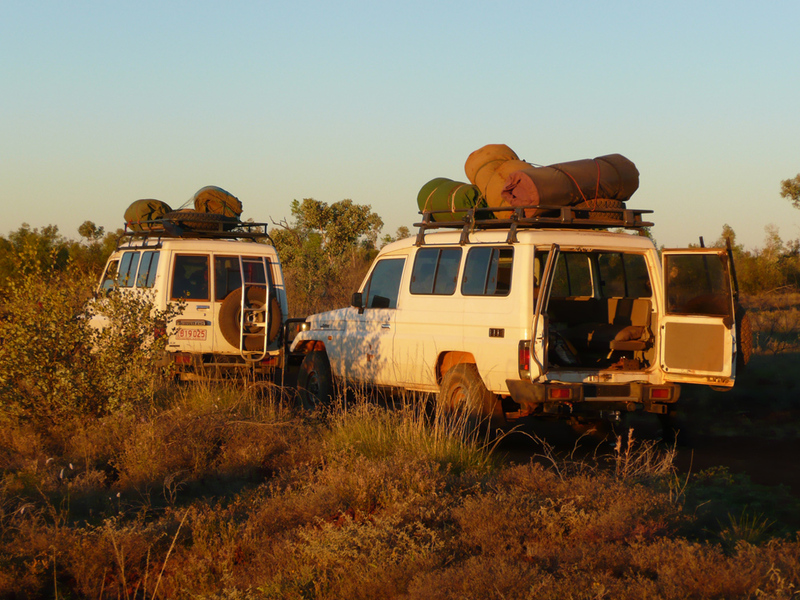 This region lies to the north-west of Aileron and includes the Tanami Desert in the far west of the Northern Territory. 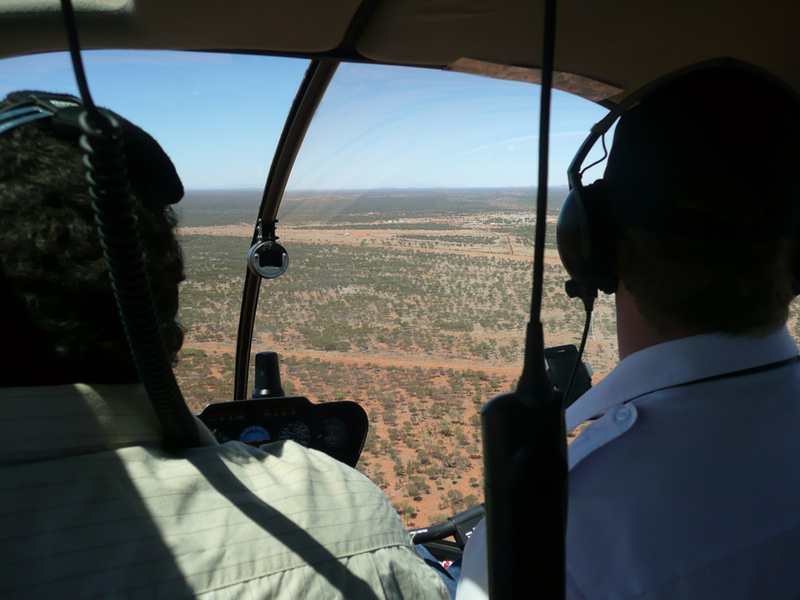 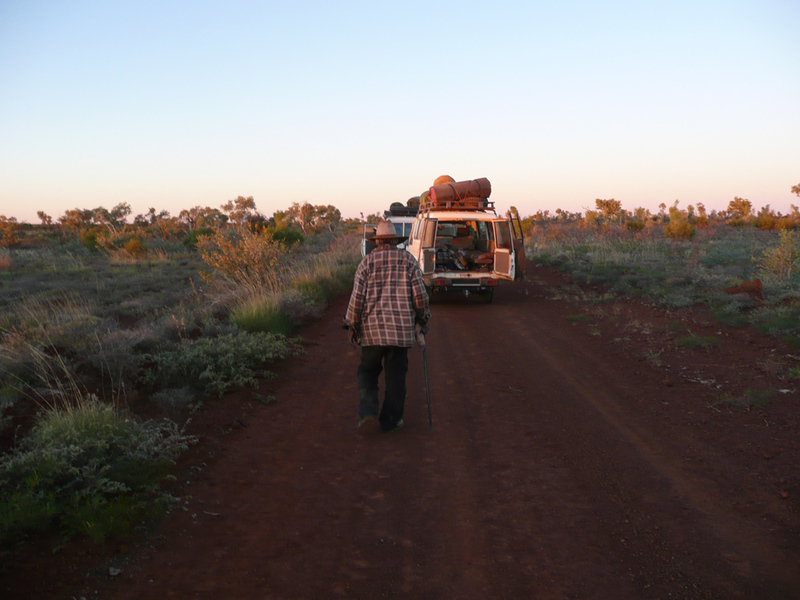 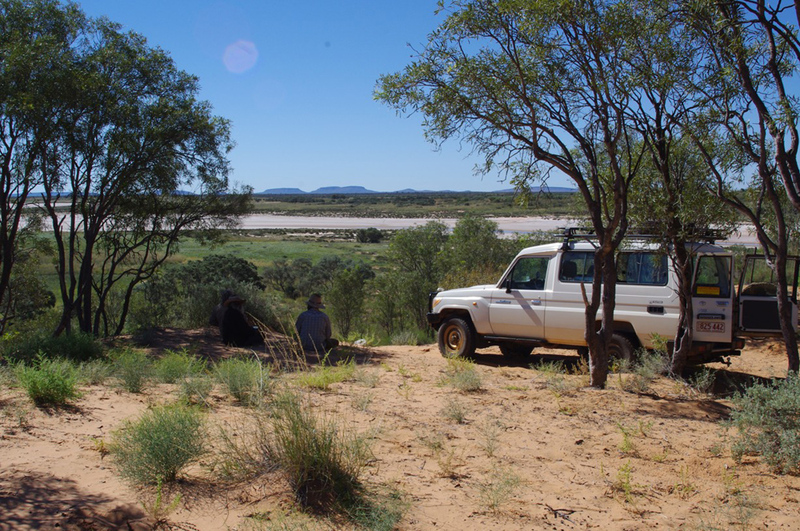 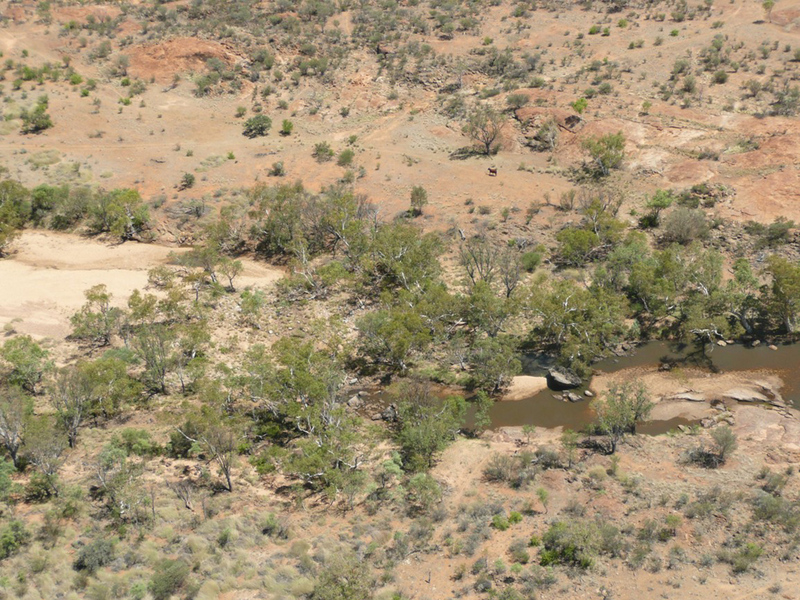 Major communities in this region include Yuendumu, Laramba, Yuelamu, and Nyirripi. 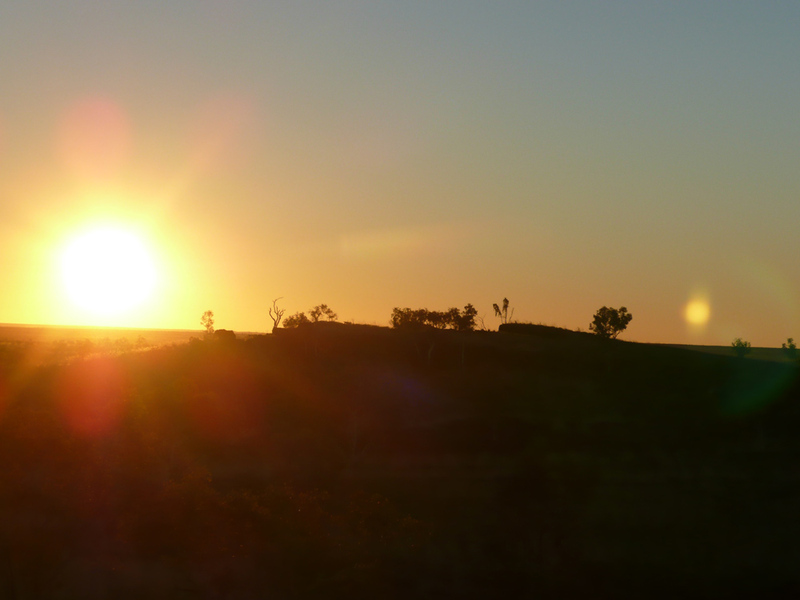 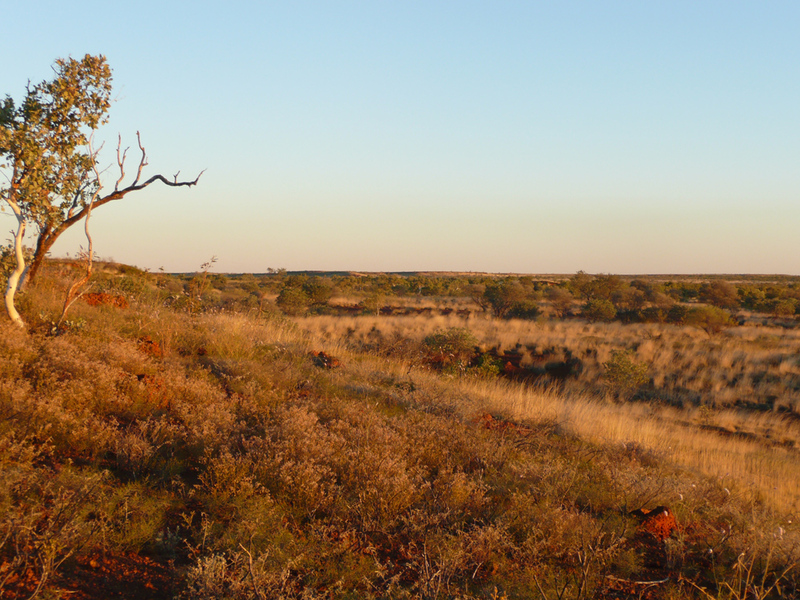 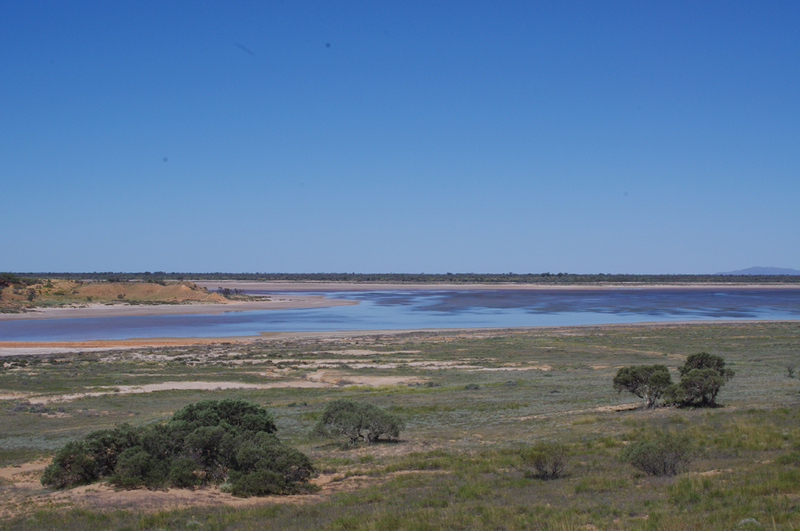 This region is home to Warlpiri, Pintupi, and Anmatyerre people.